2 What are the Shortcuts? 3 How can I create a new Shortcut? 4 How can I edit a Shortcut? 5 Are there any other functions for the Shortcuts? 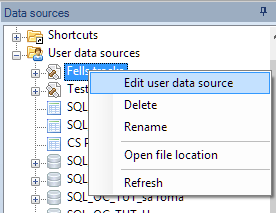 11 Can I sort the Shortcuts or User Data Sources (UDS) ("Standard" and "Professional" editions only) items in the "Data source" panel? 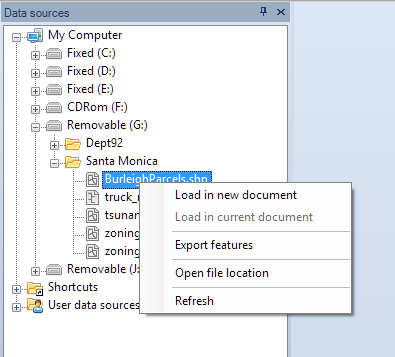 12 How can I recognize each different type of spatial data and its Properties? 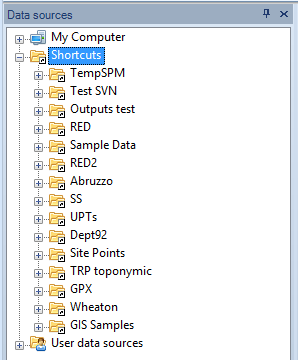 13 In addition to the Shortcuts and the UDSs ("Standard" and "Professional" editions only), is there some way to access spatial data? 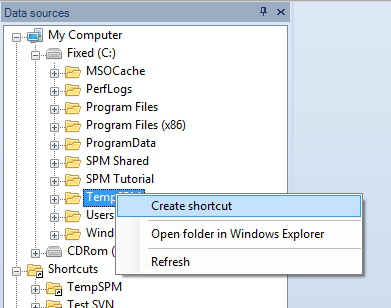 How can I create a new Shortcut? How can I edit a Shortcut? Are there any other functions for the Shortcuts? 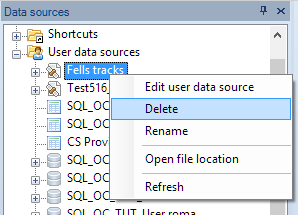 Can I sort the Shortcuts or User Data Sources (UDS) ("Standard" and "Professional" editions only) items in the "Data source" panel? How can I recognize each different type of spatial data and its Properties? 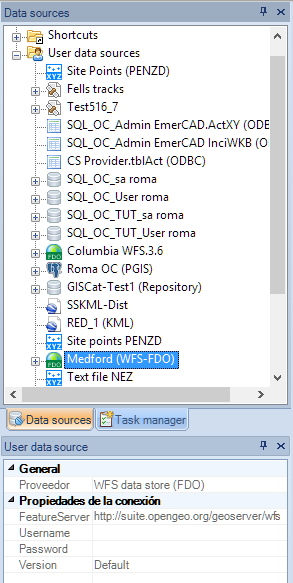 In addition to the Shortcuts and the UDSs ("Standard" and "Professional" editions only), is there some way to access spatial data? This page was last modified on 22 February 2019, at 13:58. This page has been accessed 80,340 times.